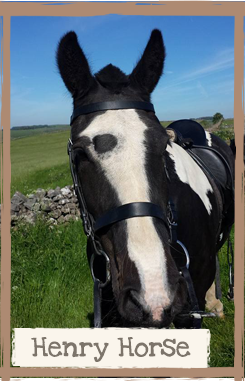 Ballidon Moor Farm dates back to the 18th century and is set in a fantastic location, nestled in the Peak District hills between Ashbourne and Bakewell. We are a small family run campsite with ten hook-up’s and two glamping pods. It is easy access, fairly level with plenty of space. We allow tents, caravans, motorhome and trailer tents. There are four toilets and two showers which are in a porta cabin. It’s basic but clean, with an outside sink with cold water, fresh water tap and chemical waste disposal. Away from the hustle and bustle of life, come and relax in the beautiful surroundings of the Peak District countryside. Soak up the spectacular views of the rolling hills of the Peak District and enjoy the peace and quiet. Or, if you are more active why not explore the treasures of the Peak District? 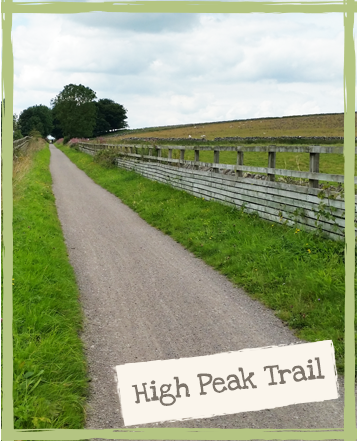 There are many wonderful trails and footpaths to explore, miles of cycling and walking. There are many fabulous places to visit including Carsington Reservoir, Dovedale, Chatsworth House, Crich Tramway Village, Heights of Abraham and many more. We have two alpacas, Ted and Jethrow, Henry Horse, June and Barbara the sheep, cows and Frankie the cat might even come over and say hello! There’s plenty of open space on the campsite. We also allow BBQ’s and campfires as long as they are off the ground and supervised at all times. We accommodate parties of up to three units and always try and put you all together. Many of our campers who book the pods like to come in a family or group, so we can arrange to put the caravans/tents next to the pods to keep everyone together. We have just installed a brand new cycle shed, so your bicycles will be safe. So why not come and experience the open countryside, where there’s no light, air or noise pollution – just the stars glistening, fresh air and the sounds of the countryside wildlife. We allow well behaved dogs, a maximum of two per unit and they must be kept on leads at all times. We have a low noise policy, no music or loud noise after 10pm. Arrivals are after 1.30pm and departures are before 11.00am. We are open from Easter to the end of September.